I am Viral Parmar (https://mozillians.org/en-US/u/VeerSkyfire/) mozillian at heart, I am contributing in Privacy and security, L10N, web literacy, webVR, Rust, connected community, community building and proud Regional Co-ordinator at Gujarat, India. Rust is a systems programming language sponsored by Mozilla Research. It is designed to be a "safe, concurrent, practical language", supporting functional and imperative-procedural paradigms. Rust is syntactically similar to C++, but is designed for better memory safety while maintaining performance. 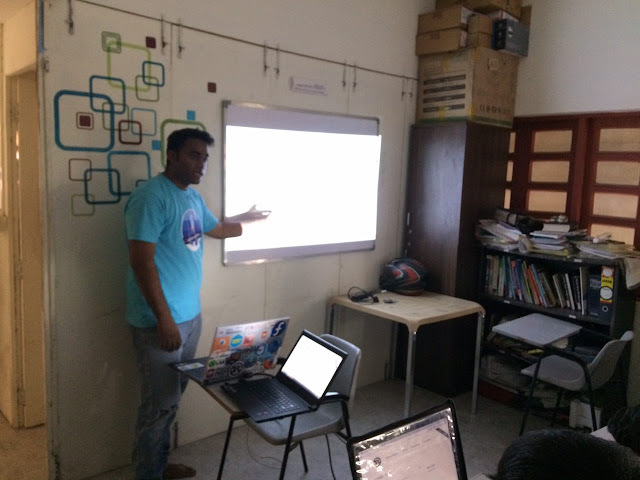 I always try to learn something new every day weather its about technology, cyber security or programming, recently I was introduced to rust through my mozillian friends and it intrigued me to code in more secure manner where memory safety, thread safety, concurrency and speed are the best feature of rust. 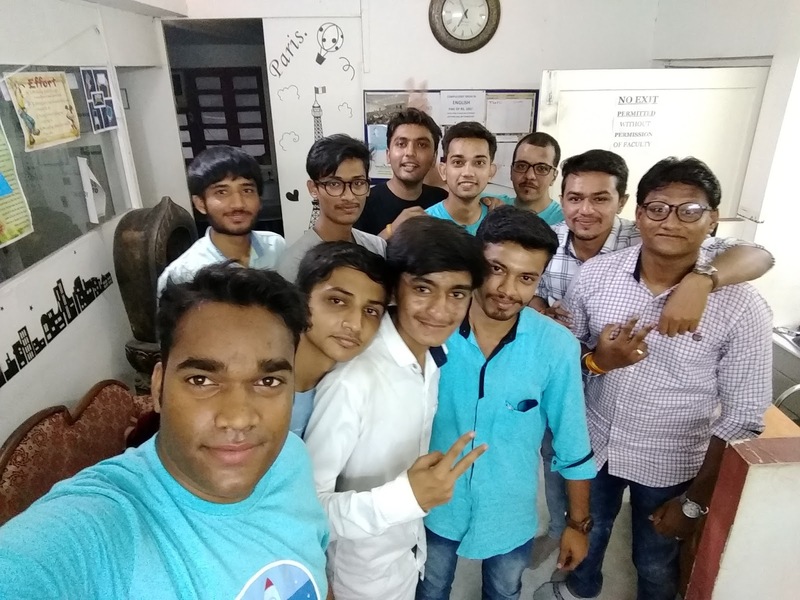 I started learning this amazing language using rust India github repo, after learning some basic I thought why not aware other people in community about rust so we organized Rust user group meetup in Gujarat.